Buy Cybergnose Café a Coffee. 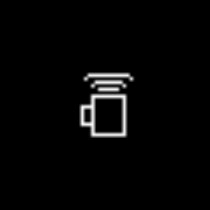 ko-fi.com/cybergnose_cafe - Ko-fi ❤️ Where creators get paid by fans, with a 'Buy Me a Coffee' button. Cybergnose Café is an art collective creating games, films and experiments since 2017. From jam iterations to more polished products we strive to produce and share the medias we want to make and the things we wish already existed. Secured Payments. Support goes to Cybergnose Café's account. Upgrade Cybergnose Café to a yearly Gold Membership with a one-time payment.